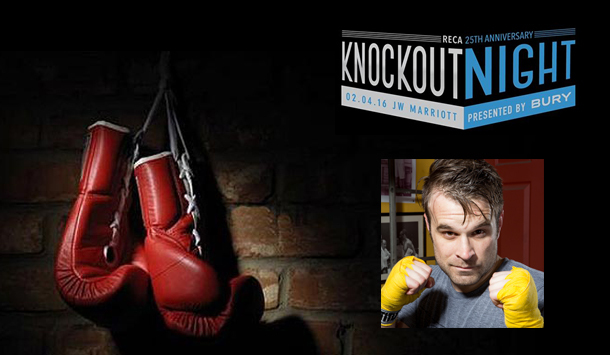 RVi’s own Drew Carman will be lacing up his boxing gloves on Thursday, February 4th for RECA’s Annual Knockout Night. Drew has been training alongside nine other RECA boxers for the past several months under esteemed local boxing trainer Richard Lord. He is set to spar with Casey Conlon from Ages Consulting. Check out RECA’s preview video below, and wish Drew good luck using the comments section!